Keep Calm and Have a Good Coffee. 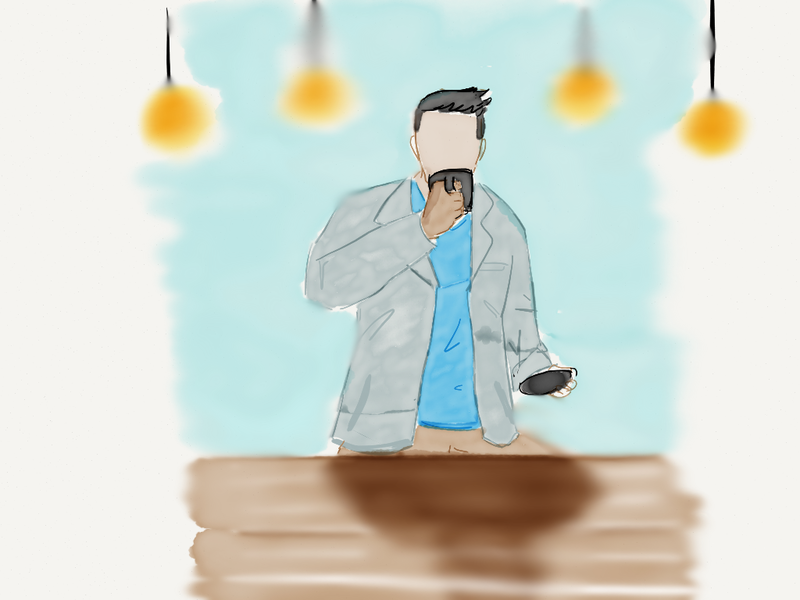 Posted on November 11, 2014 by wagenugraha	This entry was posted in sketch and tagged Kopi, Sketsa. Bookmark the permalink.